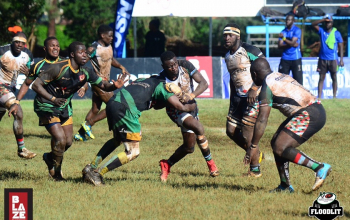 Menengai Oilers are on course to defend their Floodies Universities title after going through to the final on Saturday, November 11, 2017, at Impala Club. Oilers beat TUK 29-3 in the semis to set up a final meeting with either Catholic Monks or Blak Blad who square out in the second semi. The Championship side ran in two converted tries in the first half, a penalty and added third in the second half and a penalty try. 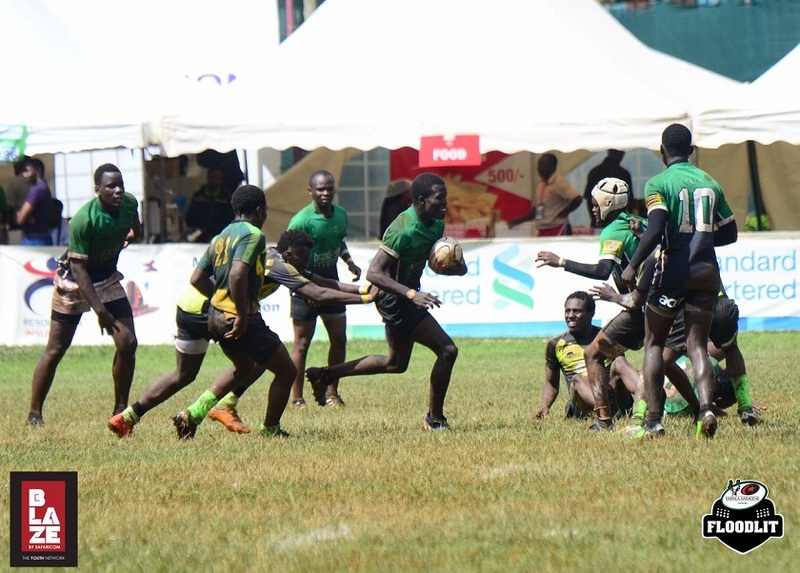 Fly-half Daniel Abounji converted his try early in the first half before doing so to Rodgers Audi’s try. 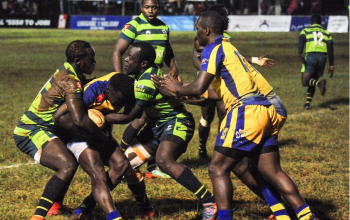 Winger Blastus Juma scored Menengai’s third try. 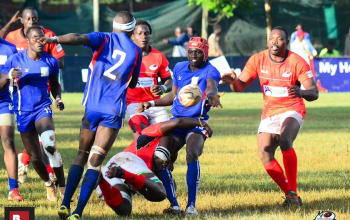 Antony Omondi converted the sole TUK’s penalty. 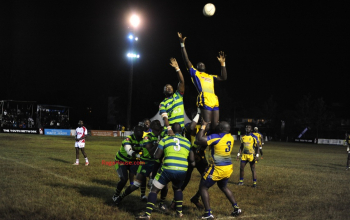 Last year's Universities final saw Oilers beat Blak Blad II 24-16 to win the title.